Today is Fifty Cent Friday at our sister site Scareflicks!! You can rent as many movies as you want for only $0.50 each plus the cheap media mail shipping cost, it's like $2-3 depending on your location. 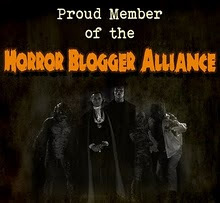 Head over to http://www.scareflicks.com/, pick out the titles you want and email your list to fiftycentfriday@scareflicks.com and we'll get you the check out info. 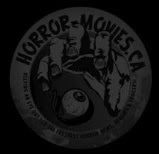 Super easy and you can watch all the rare, obscure, and independent horror films you will ever want.